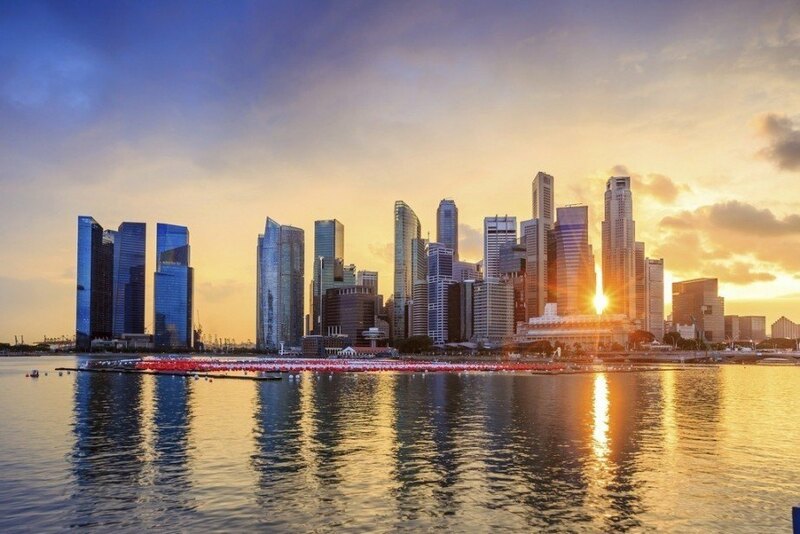 While most of our Travel Guides have us hopping around a country at will from corner to corner, Singapore let’s us approach things from a slightly different angle. Since the country consists of a single city, we can really get to know the specific sights and entertainments to look out for. So without further ado we’ll cover what to do in Singapore, how to get around, when to go, and how much it’s likely to cost. Getting around Singapore is relatively simple and generally consists of either road travel or rail by way of the Mass Rapid Transit system. If you’re looking to visit some of the smaller islands, you can find ferry services to take you across the waters. The temperature year round is pretty much the same (thanks to the city’s proximity to the equator), so if it’s weather you’re worried about – don’t be. In general, just visit whenever you have the time or plan your getaway around the many festivals and events taking place in Singapore. 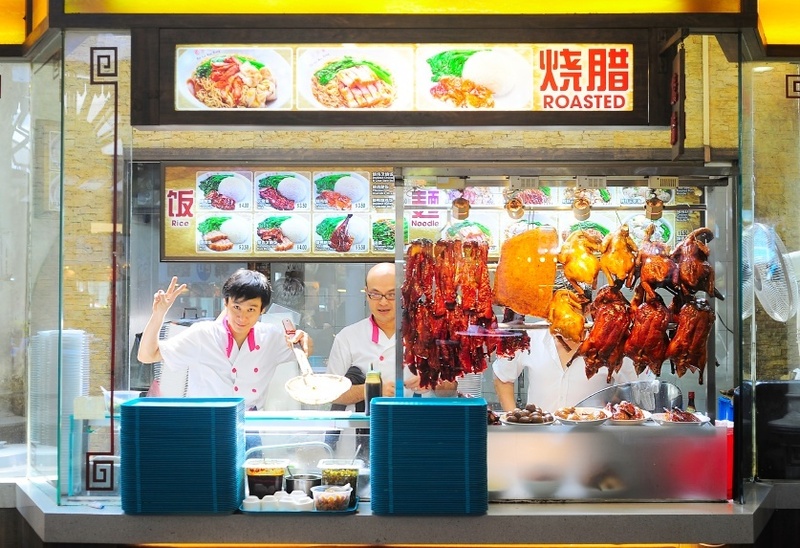 One of the first things to do when arriving in a new country or city is to sample the local cuisine. For foodies, Singapore is a dream come true. Indian, Chinese, Malay, and many more distinct flavours combine to create a laundry list of options. 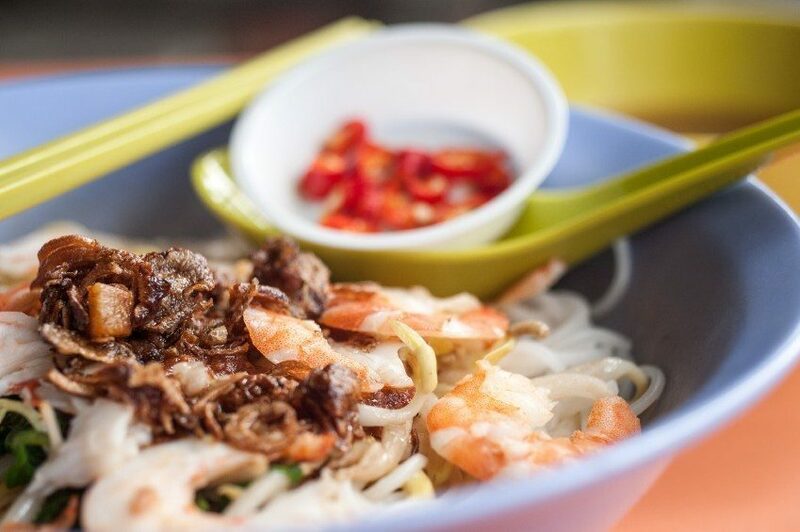 Even compared to larger Asian cities, Singapore probably has the widest array of options for Asian cuisine. From swanky restaurants to smaller markets, you’ll want to get out there and have a taste of almost everything. Singapore’s Chinatown offers a great example of past and present colliding to form a cohesive whole. Old temples sit amongst skyscrapers with amazing rooftop bars while the financial centre of this regional powerhouse is situated just nearby. As with most Chinatown’s, you can expect a good restaurant and bar scene amongst the jumble of buildings. Singapore’s massive zoo is without a doubt one of the best in the world. The sheer size and great setting afford an opportunity to see a wide variety of animals in open and realistic enclosures. Many animals are freely roaming and you can get up close and personal if you so wish. Just next-door, you can find the Night Safari, which is unsurprisingly a zoo only open during the nighttime. Set in a humid tropical forest, you can observe a variety of creatures in their nocturnal habitats. This massive garden founded in the mid 1800’s still stands as one of the city’s must-see landmarks. Rainforests, lakes, plants, and much more add up to create an idyllic setting perfectly fit for relaxation or sightseeing. Be sure to stop by the National Orchid Museum to observe a nearly century long tradition of breeding while the convenient boardwalk can get you from point A to point B easily throughout the gardens. 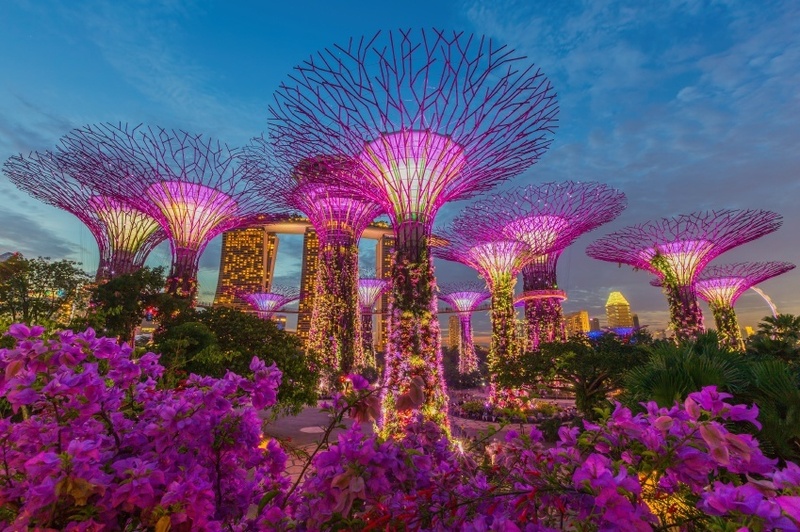 For a very different type of garden, the Gardens by the Bay are another impressive sight worth a look. The exotic plants and bio domes offer a collection of weird and wonderful attractions, however it’s the Supertrees that make this worth the trip. These massive structures are lit up each night to create a spectacular spectacle. It’s like something out of (a rather psychedelic) sci-fi movie and shouldn’t be missed. This massive resort area is Singapore’s own slice of Las Vegas. The super casino, shopping mall, canal with gondola rides (where’d they get that idea), and the world’s highest rooftop pool are only a few reasons why this over-the-top section of the city is worth a gander (even if you’re not eager to drop several grand on some of the entertainments). Be sure to check out the Ferris wheel known as the Singapore Flyer, the city’s answer to the London Eye. 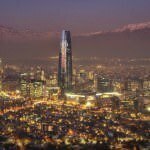 While it may not have the reputation of a city like Bangkok for example, the nightlife can actually get quite wild in this up and coming destination. 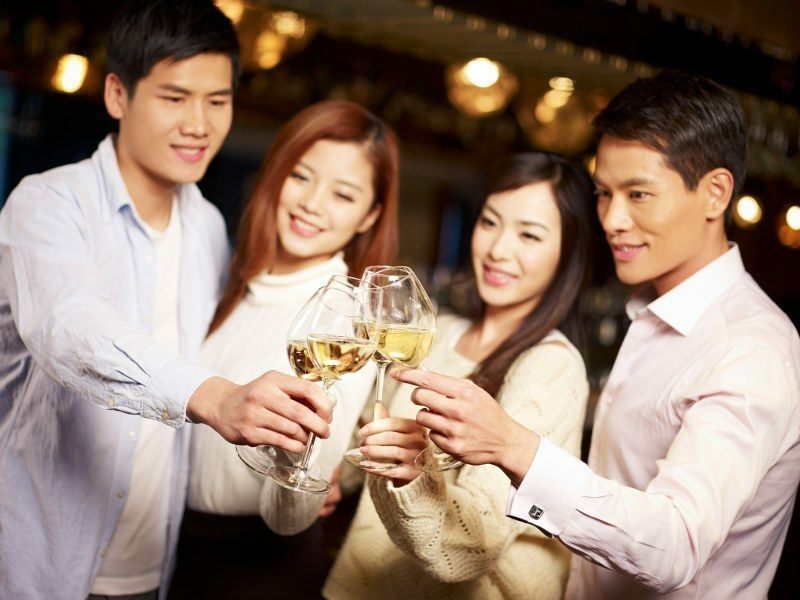 Check out Zouk to be at the centre of it all, but search around and you’ll find many different establishments that cater to all walks of life. The party may end around 3 AM, but it’ll be a heck of a time until then. Since you’re really just exploring a single city here, the best way to get to know it is to simply wander amongst the various neighborhoods while taking in the sights and sounds. From Little India to the business core, there are a lot of different sides to Singapore just waiting to be discovered. Round-trip flights between Pearson and Singapore usually start around $1000 Canadian at minimum. It is a major transport hub in Southeast Asia so you can often find better deals and offers if you look around. Be sure to adjust your timing and airline in order to find the best price possible. Once you arrive in Singapore, you can expect to spend about $135 per day with a budget of $80 for accommodation and $27 for food. If you’re thrifty however, you can get by with the relatively small sum of $52 per day while the higher end lifestyle will cost you about $354 per day. Singapore is a relatively safe country with the government of Canada recommending normal security procedures when visiting. The crime rate is pretty low, however you should still be aware of possible robberies, sexual assaults, and petty crimes. Beyond that, you should know that traffic drives on the left while mariners should be aware of piracy off the coast. 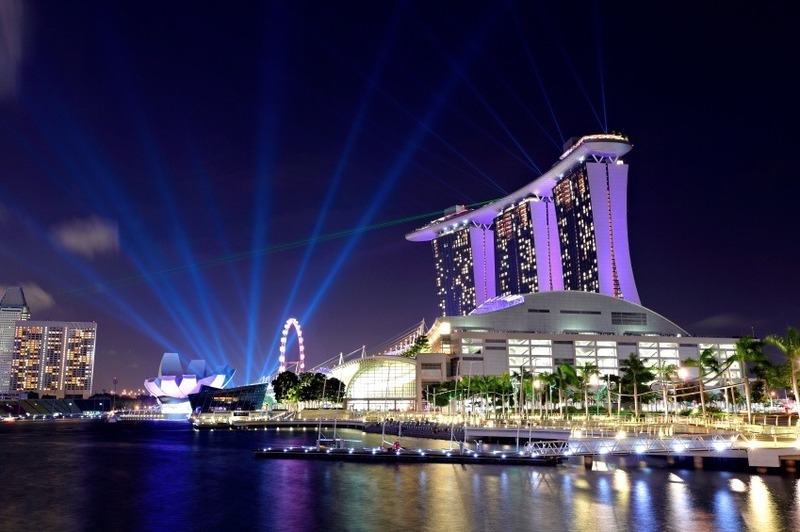 These are just a few examples of what to do in Singapore, there’s tons more to see. If you think somewhere else should be on the list, let us know in the comments. 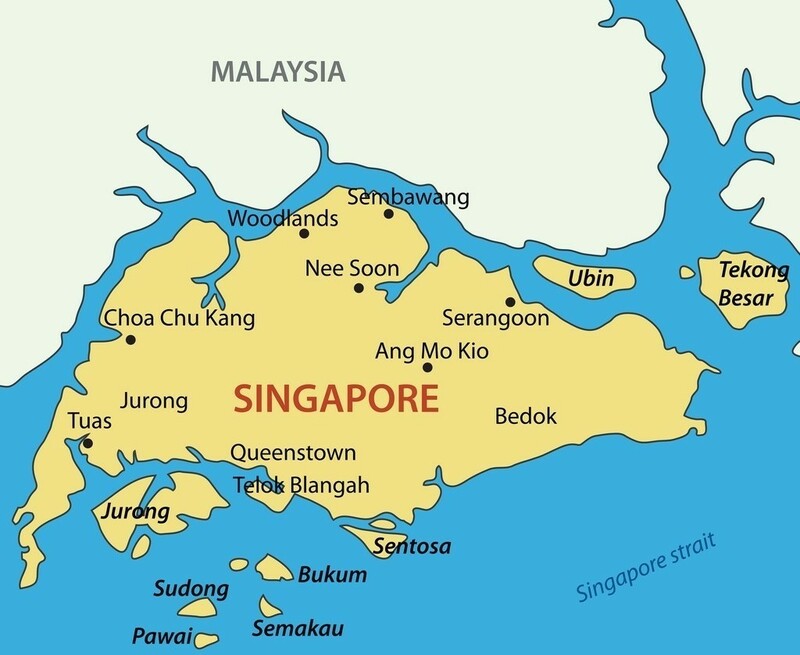 Check out our Country of the Week for more general information about Singaporean history and culture.